Learn about the Planets and Houses, their effects. Study cases. 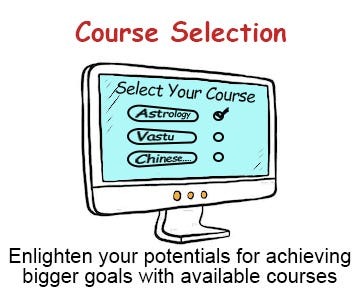 Create Horoscopes. 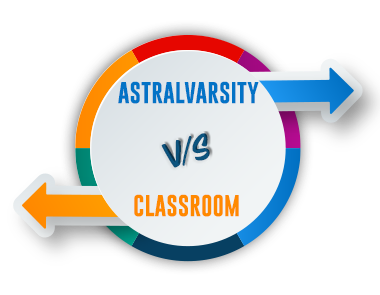 ASTRALVARSITY	is the World’s 1st platform to learn online Astrology, Chinese Numerology and to get proficient and certified. 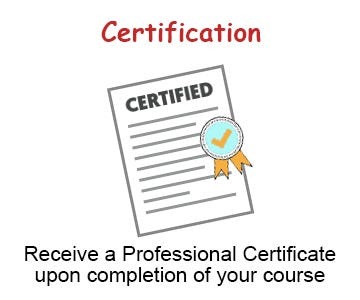 Explore learning through scientific study with personalized support! 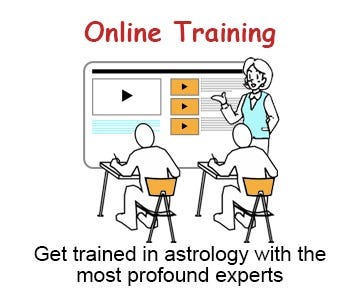 Our courses are designed to learn scientifically, so you learn “today” not “someday". Interactive material to take anyone from ordinary to extraordinary. Sub-titles in English with each Videos. Download notes in pdf format. See Real life case studies. Take Online test after each chapter. Passing students can go to next chapter. Failed students can take test again.